According to a recent study, published in the journal Proceedings of the National Academy of Sciences, consumption of a Western diet, which is low in fibre content and high in sugar and fat content, could possibly put you at an increased risk of developing severe sepsis. 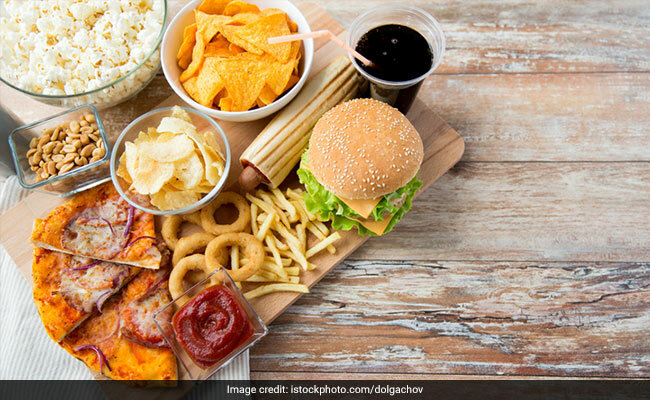 According to a recent study, published in the journal Proceedings of the National Academy of Sciences, consumption of a Western diet, which is low in fibre content and high in sugar and fat content, could possibly put you at an increased risk of developing severe sepsis. Sepsis is one of the most common causes of death worldwide. This potentially life-threatening condition is caused by body's response to an infection. Severe sepsis could even lead to organ failure and shock. The study was conducted on mice. As per the findings of the study, there was an increase in chronic inflammation, sepsis severity and higher mortality rates in mice that were fed the Western diets, in comparison to the ones who were fed a normal diet. These findings could help hospitals in better monitoring of the diets of patients admitted in the ICU as they are most likely to develop sepsis. "If you know that a diet high in fat and sugar correlates with increased susceptibility to sepsis and increased mortality when those patients are in the ICU, you can make sure they're eating the right fats and the right ratio of fats," she said. The researchers also identified molecular markers in the Western diet-fed mice, which could be further used as predictors or biomarkers for patients that are at high risk for severe sepsis.